Dr. Craig (CT) Thomas Follins' formal training is in Educational Administration (Community College Leadership) where he has served in various roles over his 35+ year career. A U.S Army veteran, Dr. Follins worked in city, state, county and federal government across the country prior to his career in education. He has served as faculty, director, vice president, executive vice president and as president of two colleges. He has taught online, hybrid and F2F classes at public and for-profit institutions. At Walden University, he serves as senior contributing faculty teaching various Master's and Doctoral courses. Dr. Follins has served on numerous doctoral student dissertation committees. Dr. Follins' current research interests focus primarily on leadership and organizational strategy, as well as strategic planning, workforce and economic development. 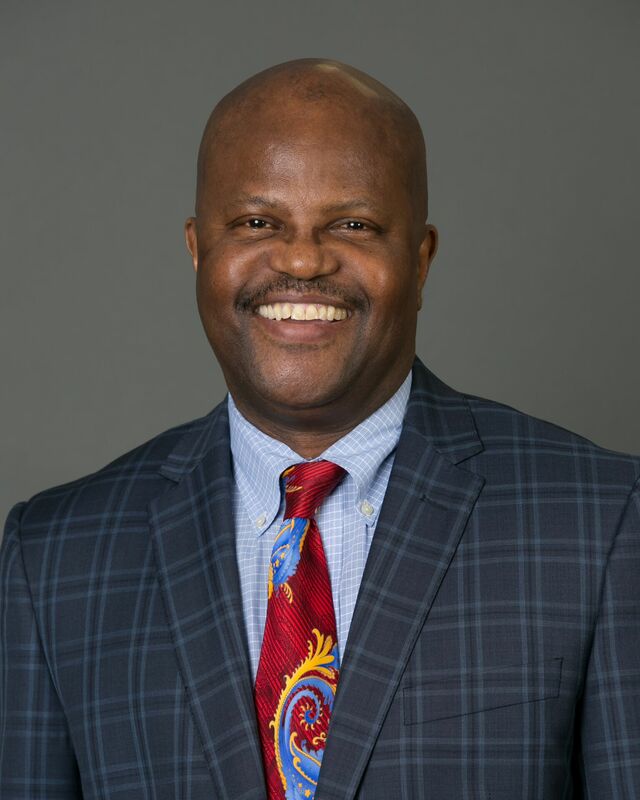 He has presented at numerous conferences including the League for Innovation in the Community College and The National Institute for Staff and Organizational Development (NISOD). Dr. Follins has published numerous articles, wrote a regular newspaper column focused on workforce development, as well as publishing 2 books. In 2007, he received an award from The Victoria College (Texas) for his Service to Higher Education and Economic Development. In 2011, he received the Faculty Leadership Award from the University of Phoenix, College of Social Sciences, Houston Campus. In 2012, he received the Distinguished Graduate Award in recognition of his national contributions to American Community Colleges from the University of Texas at Austin, College of Education. In 2014 and 2015, he received the local Chapter Award from The National Society of Leadership and Success. Follins, C. T. (2015). Book. Follins, C. T. (2015). From GED to PHD. NISOD.org.